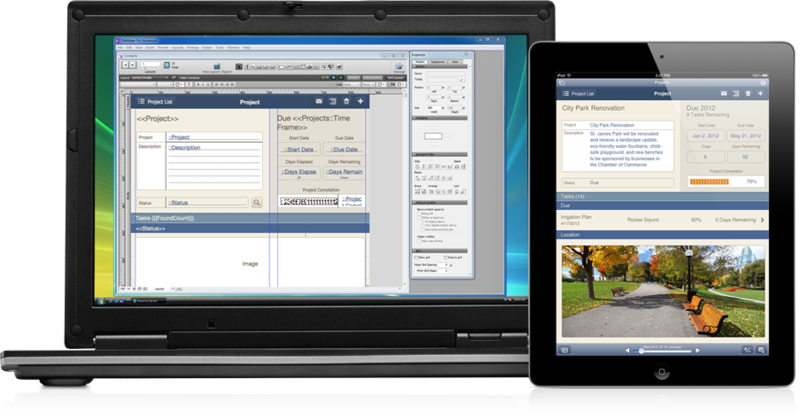 Your Strategic Partner for Custom FileMaker, Web, and Mobile Solutions! A Bridge Solution's development process is designed to benefit our clients by consistently delivering quality solutions on time and on budget. We build custom solutions for the iPhone, iPod Touch, and iPad so you can take your business with your anywhere. Integrate technologies such as bar code scanning, etc. 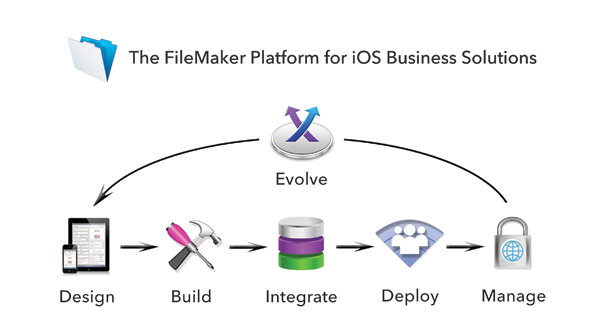 We can use FileMaker Go or a web-based solution that would work on a Blackberry or Android-based mobile device. So you need to find a domain, get your site hosted, and design a web site that represents your unique brand and services? We have the expertise and experience to help you achieve the web site you are imagining. Our web sites can integrate with a customized FileMaker Pro database to automate e-commerce functions like shopping carts, job applications, payments, and forms. The reality is there are limitless other functions that can be automated to make your organization more efficient, productive and profitable. Our team is also able to address your design and marketing requirements.